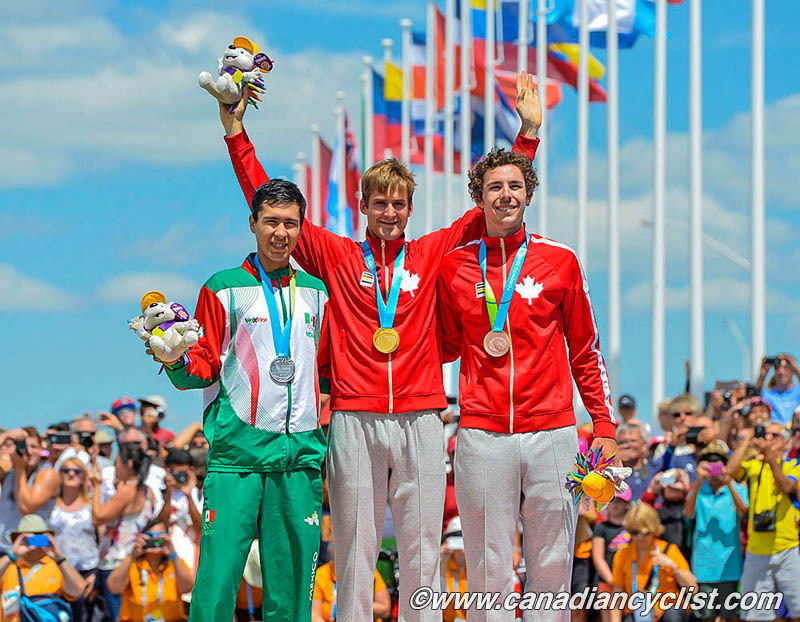 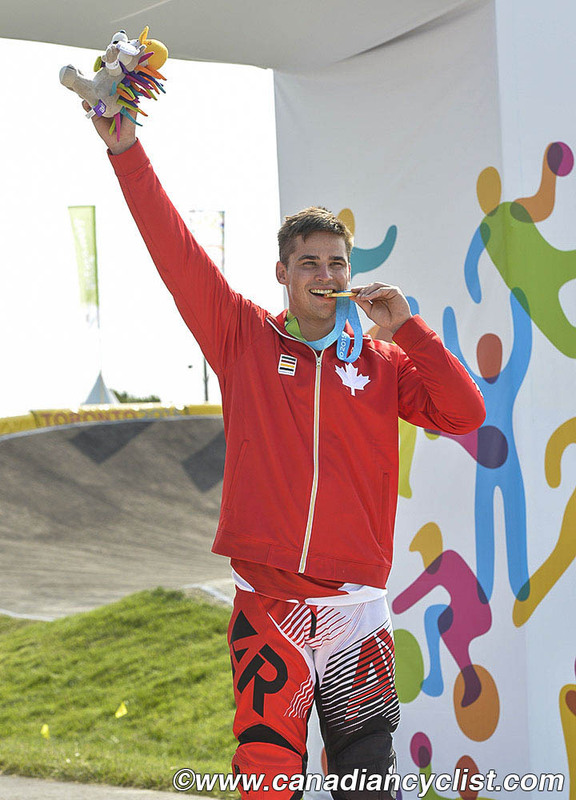 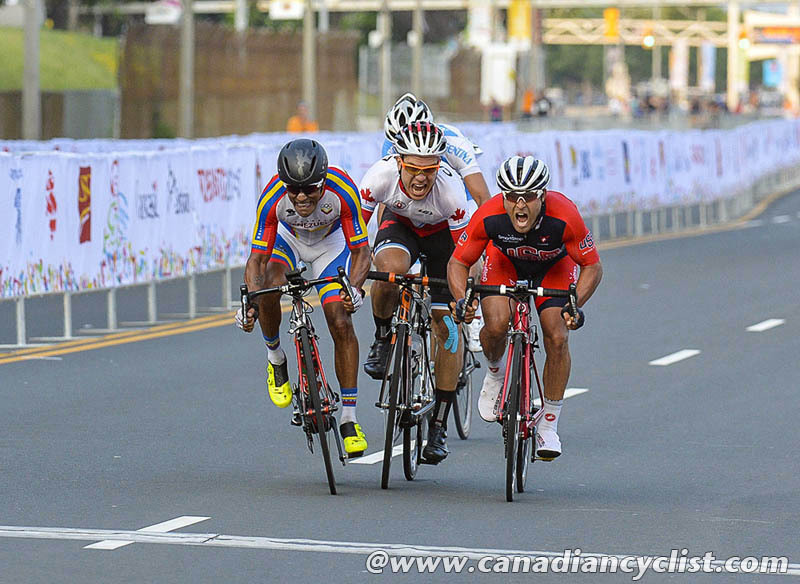 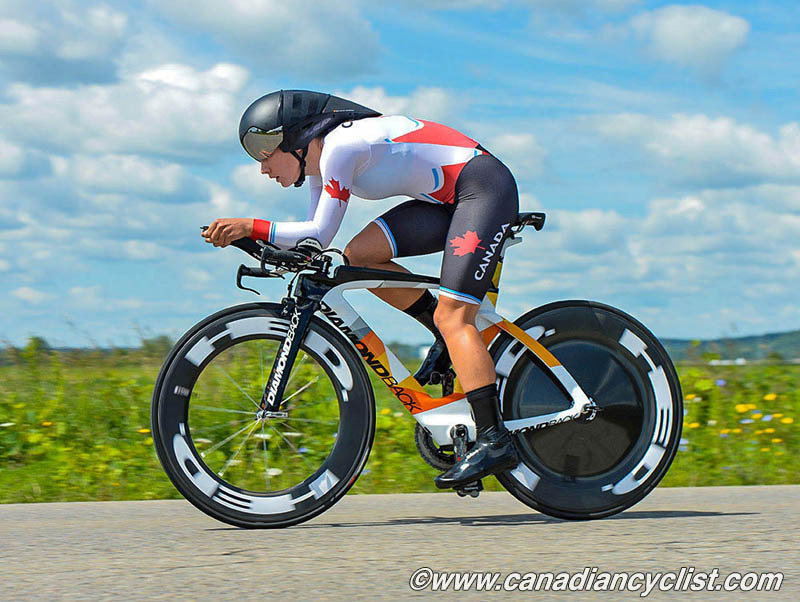 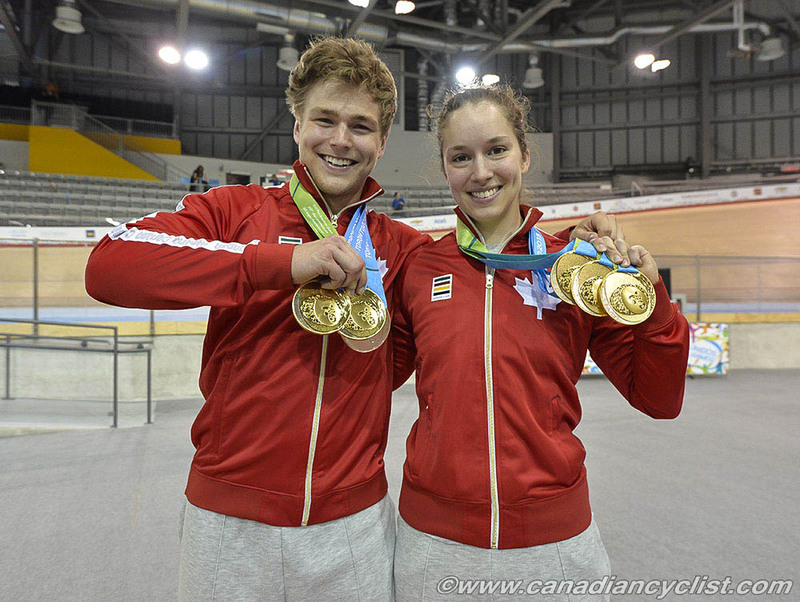 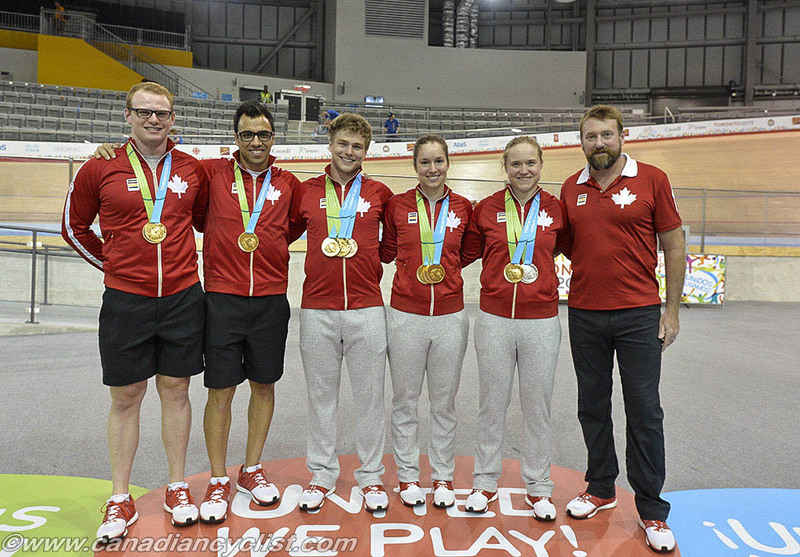 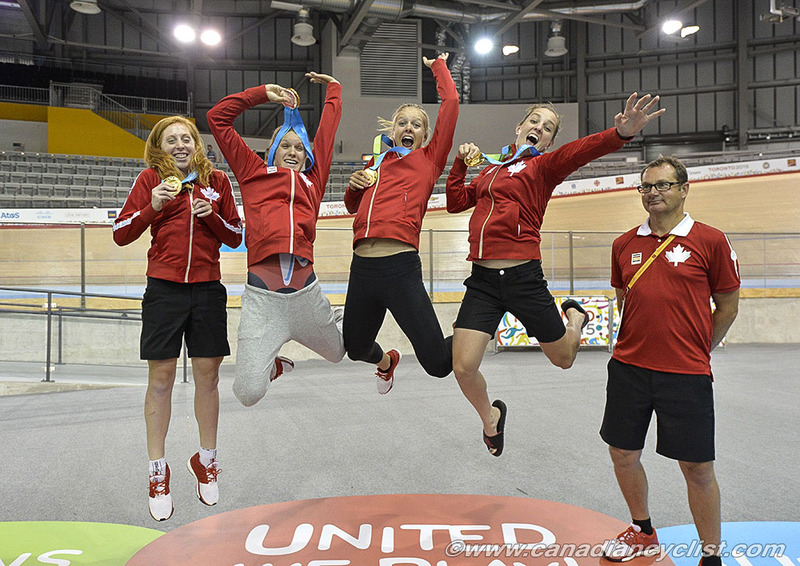 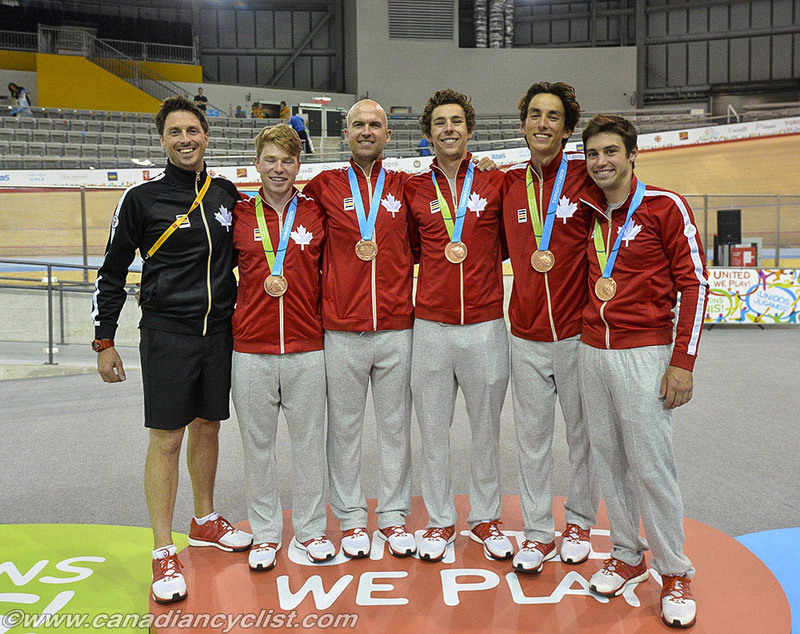 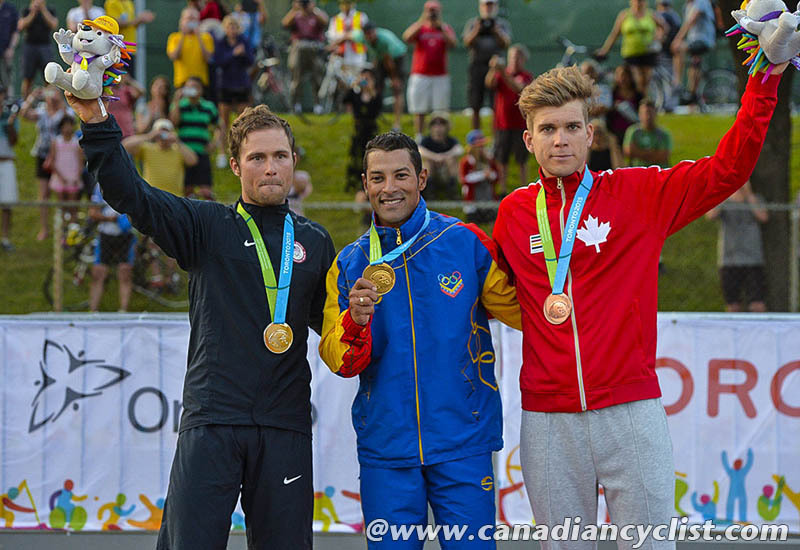 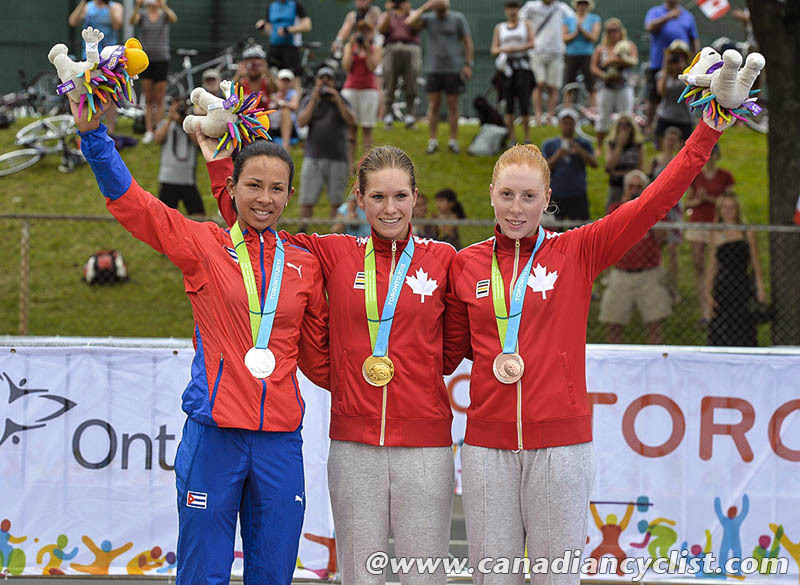 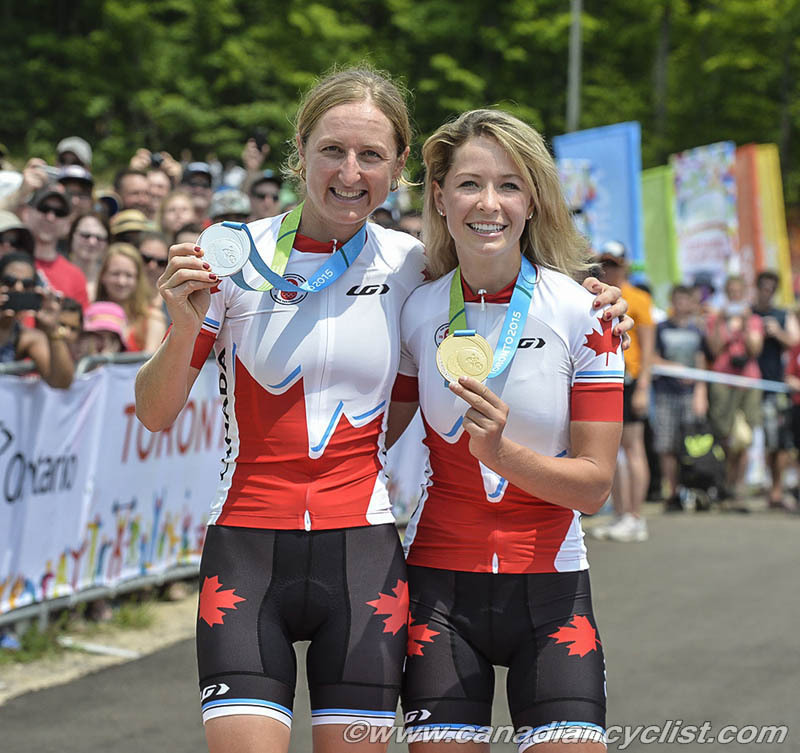 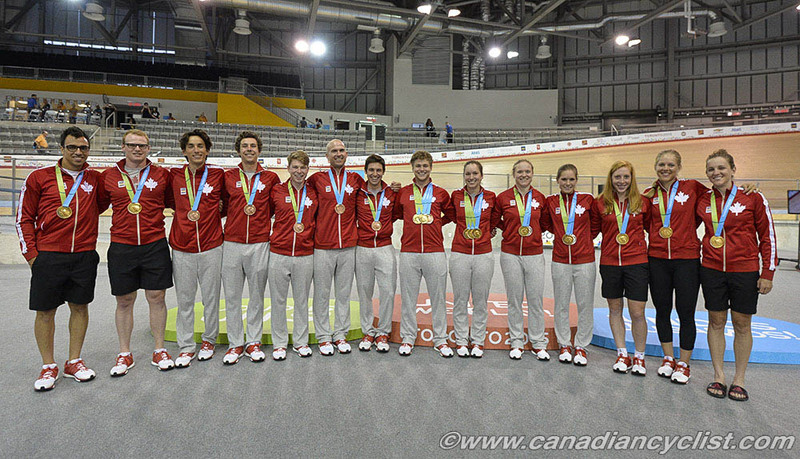 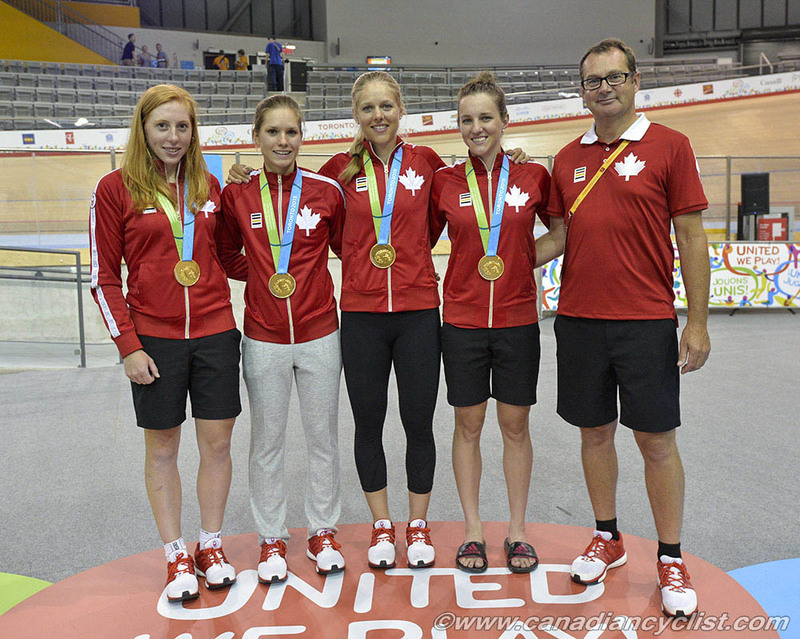 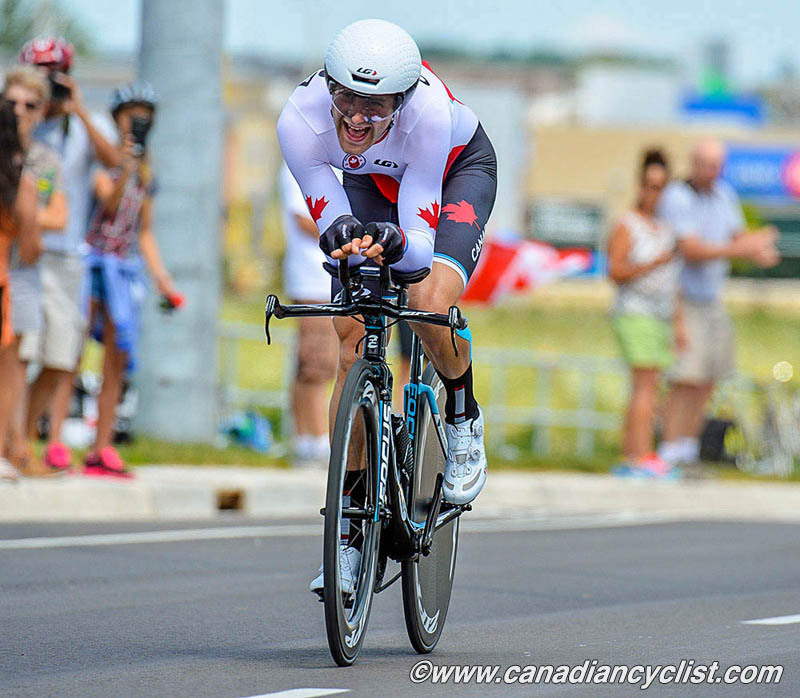 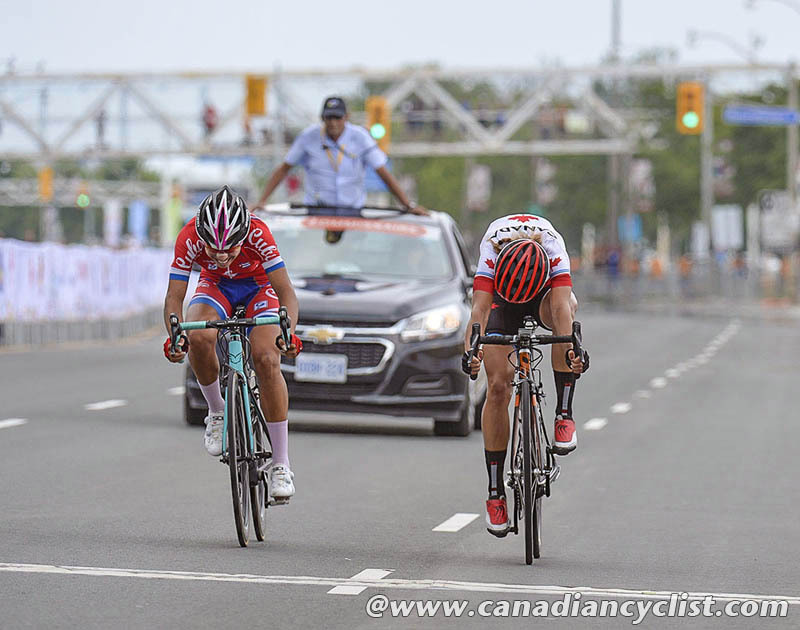 This is final gallery of Canadian medals in cycling - a total of 20 medals, including 11 gold, 4 silver and 5 bronze. 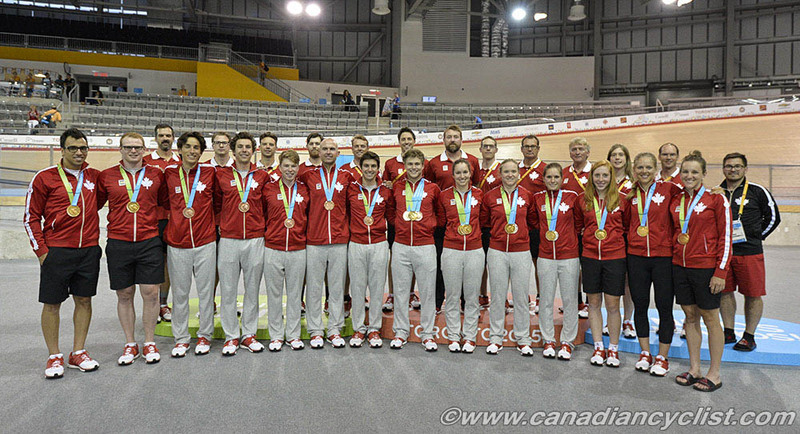 Canada won at least one medal in every single event except two. 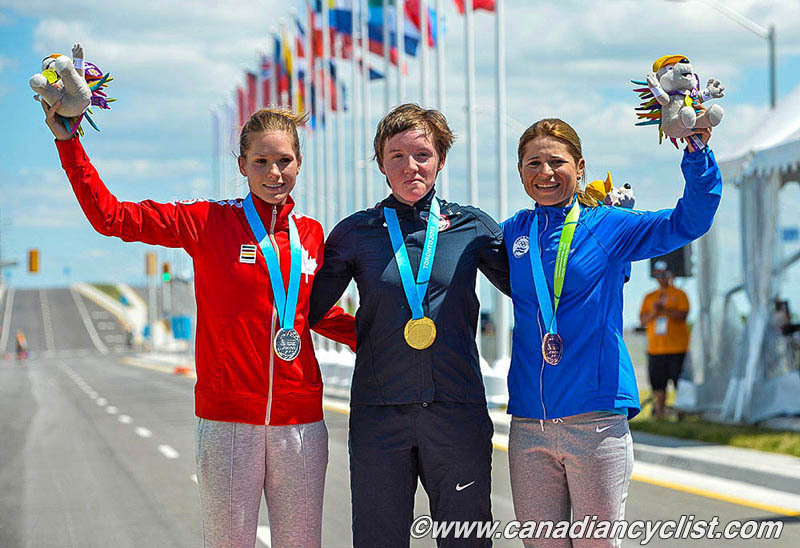 It is an impressive collection of hardware.